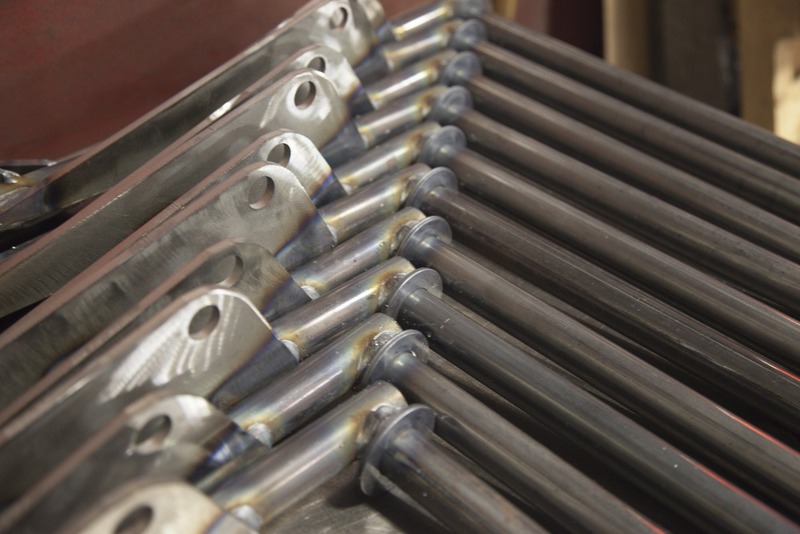 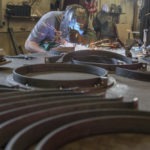 At SPEC FAB, we are a complete welding shop that can create all types of complex welded assemblies. 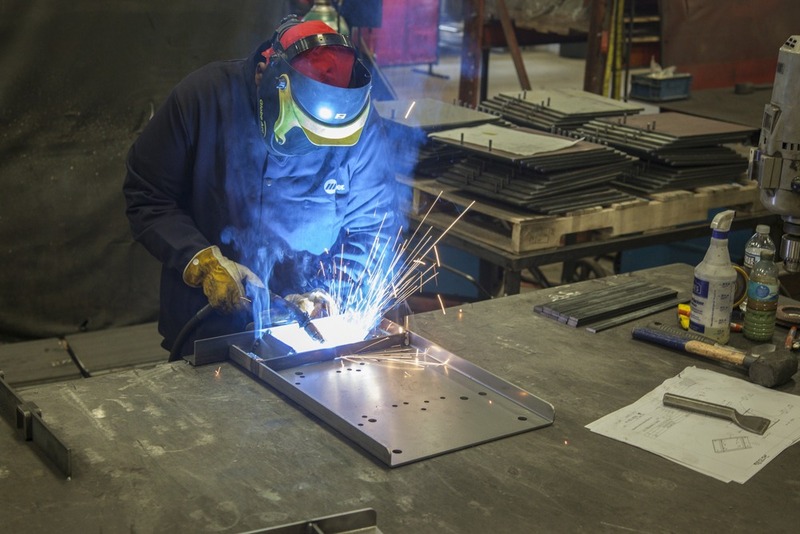 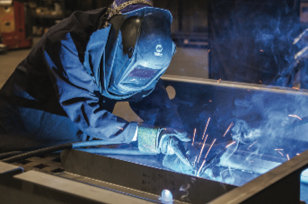 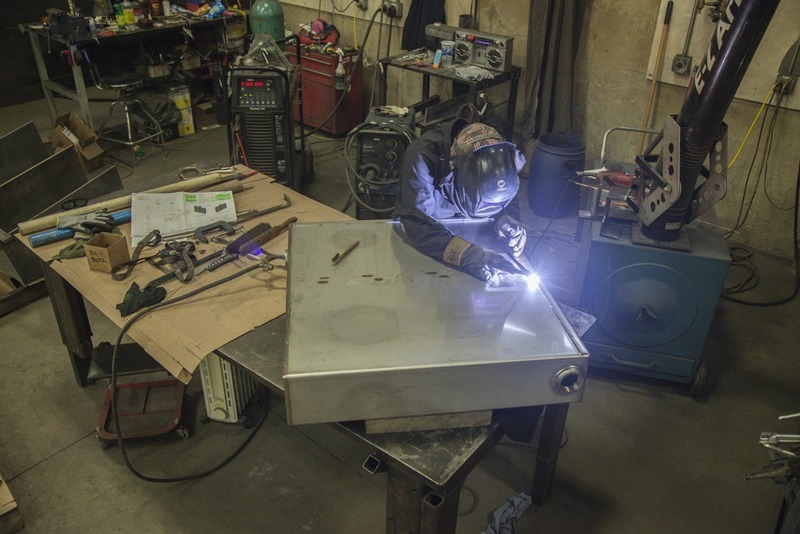 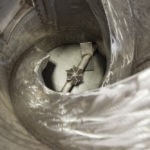 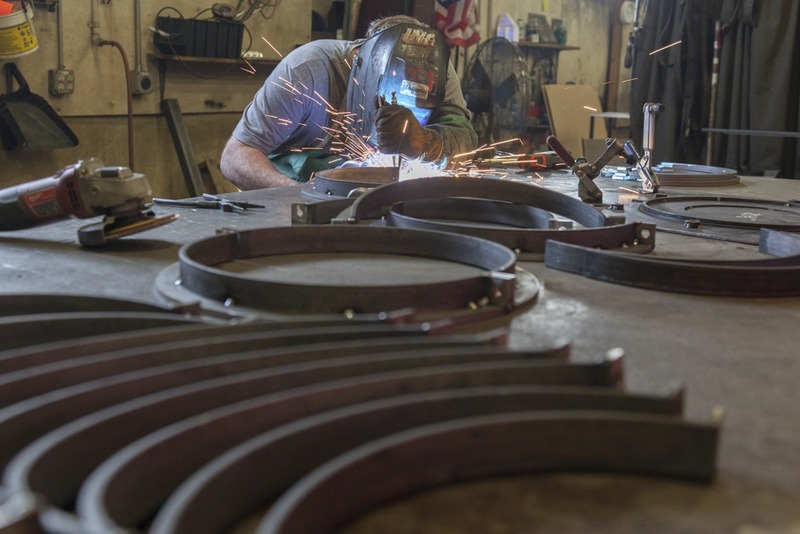 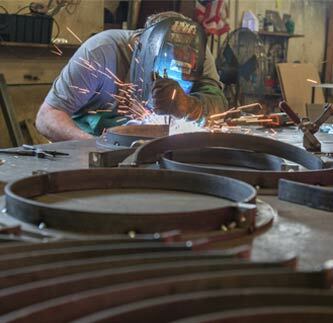 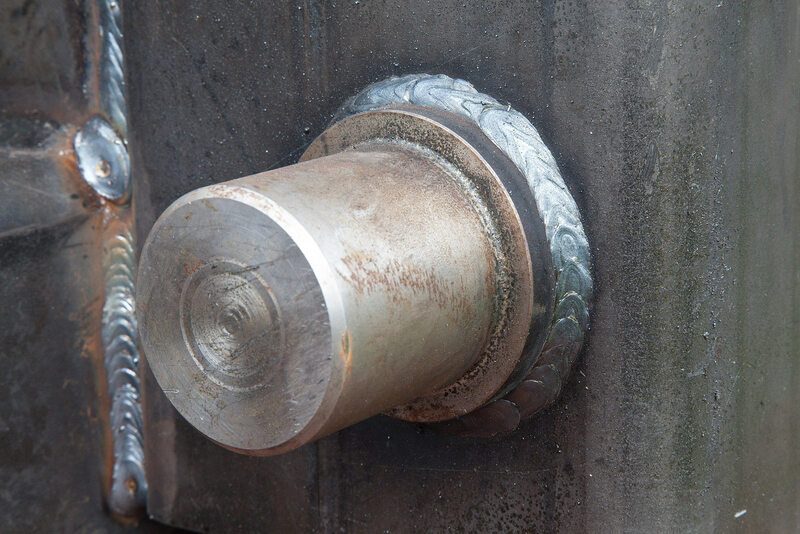 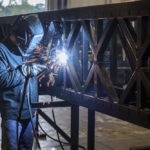 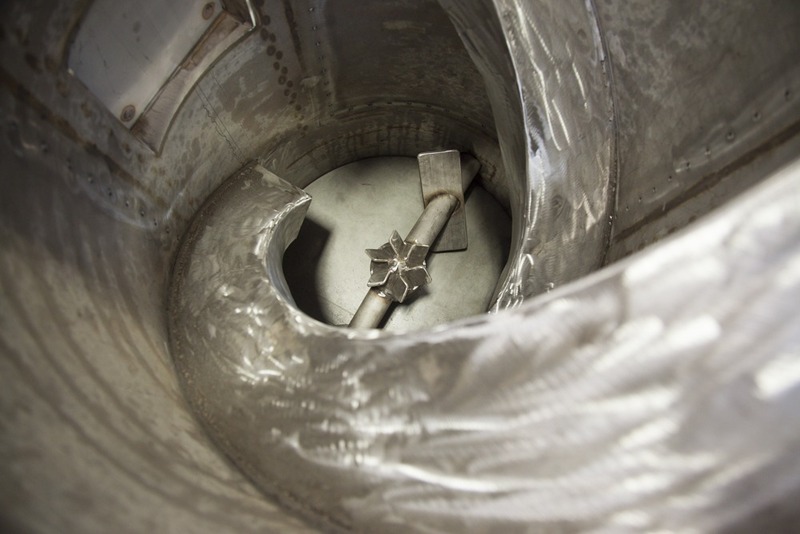 Our fabricators are highly trained, and thanks to decades of experience we can consistently deliver finished welded parts and products that are strong, high-quality and long-lasting. 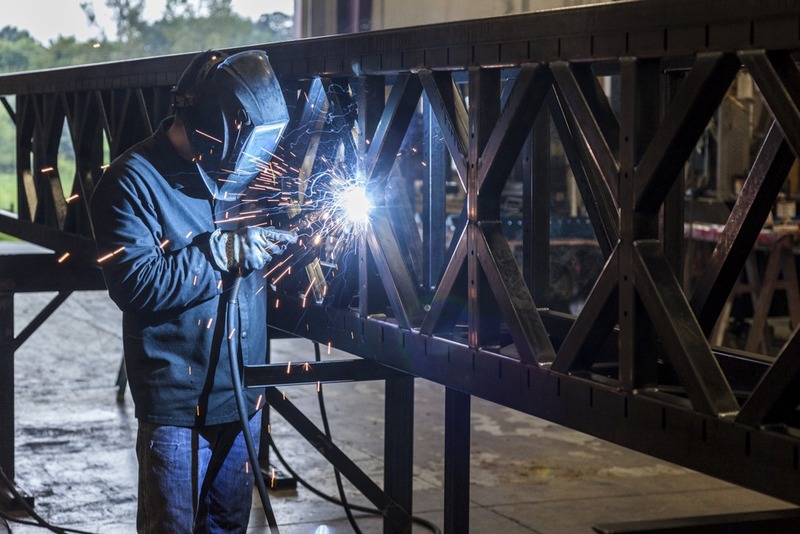 Our employees are AWS Certified for unlimited thickness with both carbon steel and aluminum. 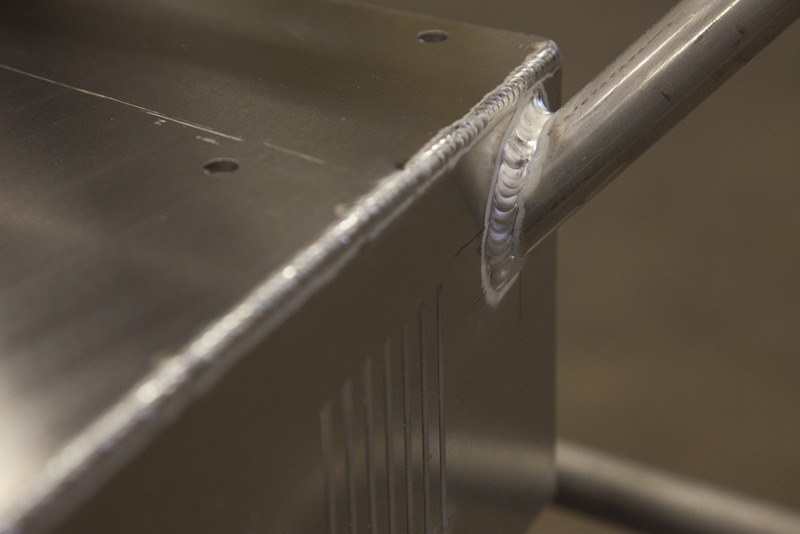 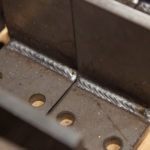 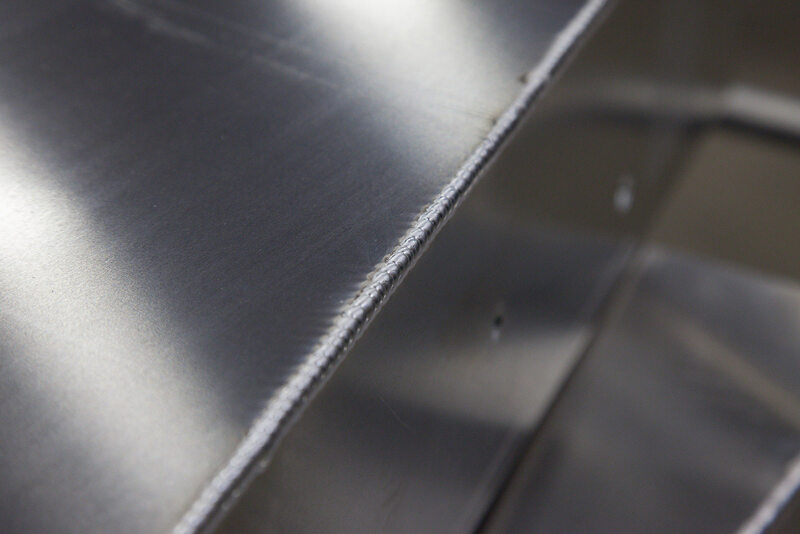 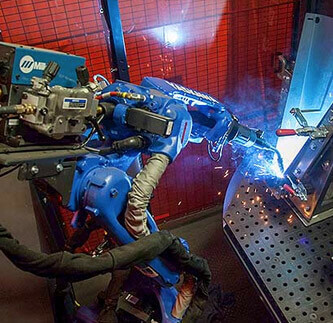 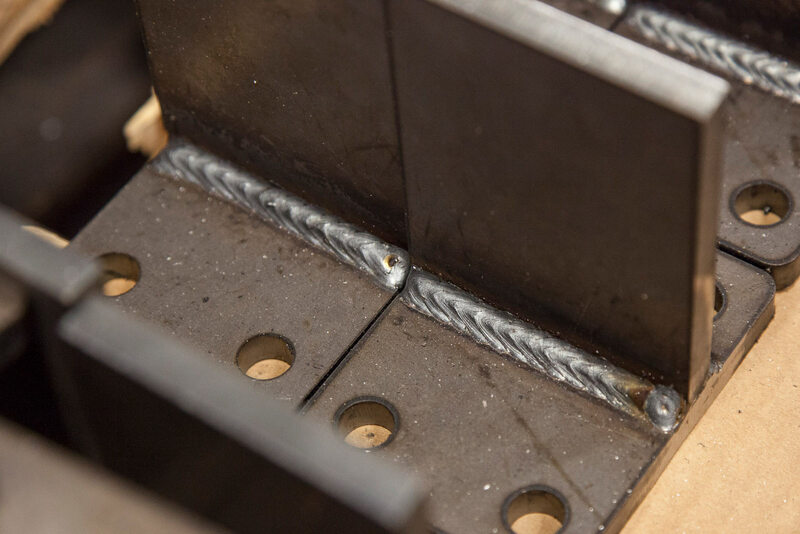 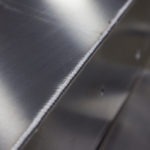 We offer MIG, TIG and robotic welding for carbon steel, aluminum and stainless steel. 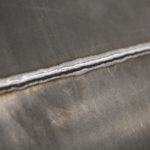 We have a full line of Miller MIG and TIG welders that are calibrated annually for quality assurance, and multiple robotic weld cells that are capable of high-volume, precision output. 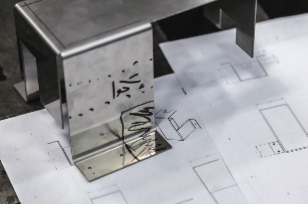 Each of our fabricators, engineers and project managers are trained in blueprint reading to ensure you get a quality part made exactly as defined on your print. 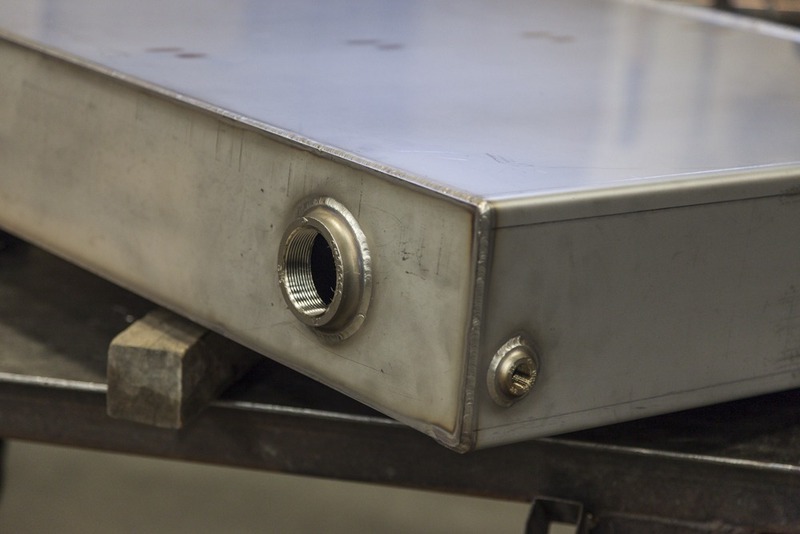 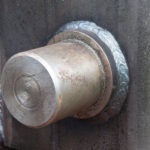 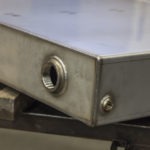 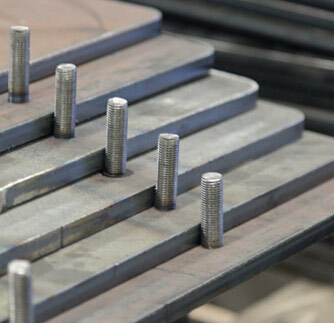 To ensure the highest-quality outcomes, we design and build permanent or temporary weld fixtures for your parts depending on the size and frequency of your order. 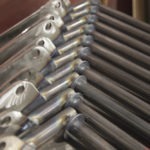 This assures a consistent quality part every time. 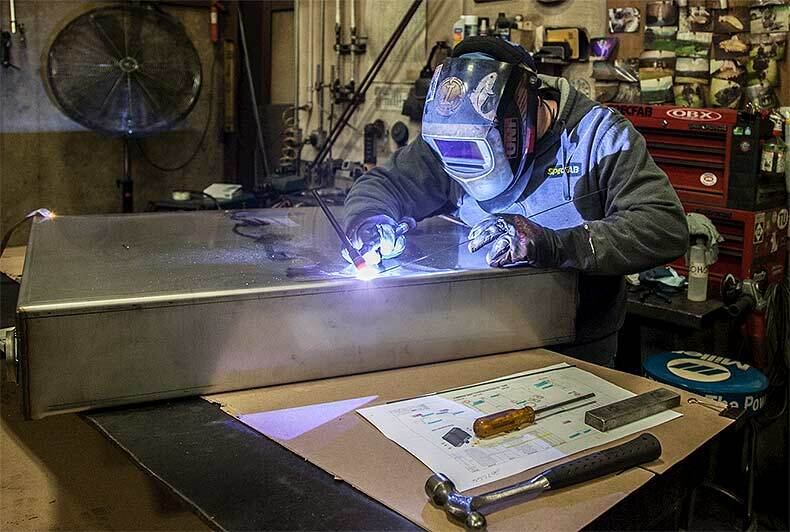 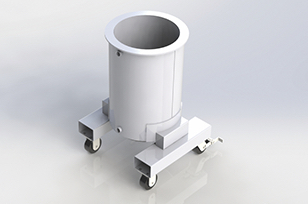 In addition, our team has extensive experience in prototype shop fabrication and manufacturing so that we can meet all of your requirements no matter what you need welded. 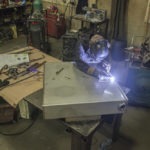 Our current list of welding equipment follows below. 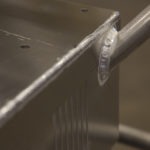 Please contact us today if you have questions about specific capabilities or would like us to provide a quote on your next project. 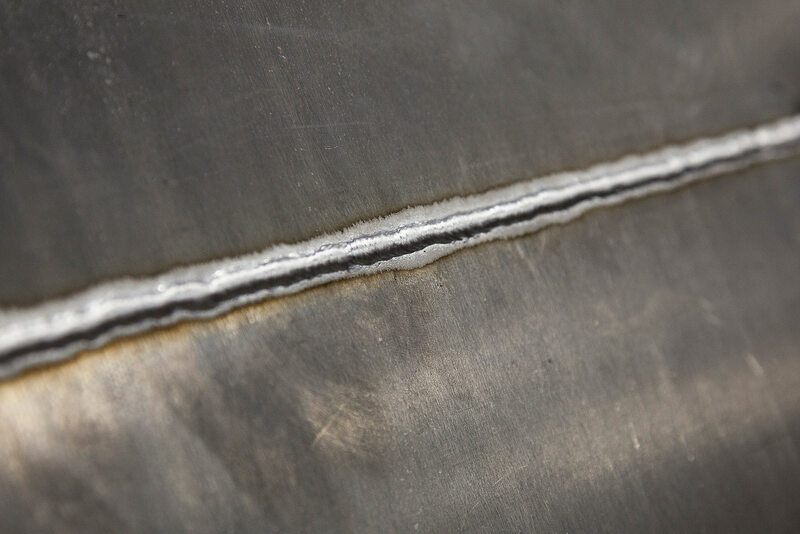 To learn more about our MIG welding and TIG welding services for steel, stainless steel, and aluminum, contact us today. 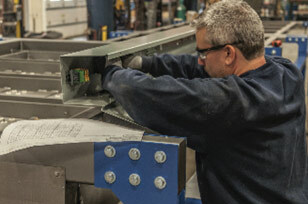 Our expert team is ready to help with your next project!